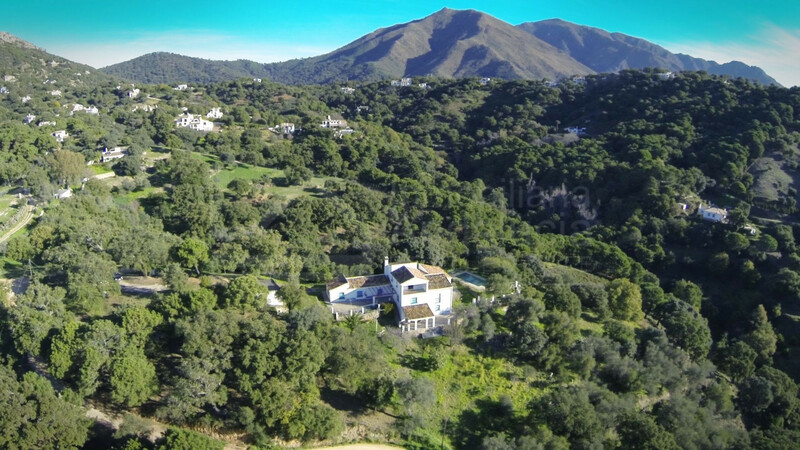 Although Casares is only a small mountain village there are various state in the area to which local residents send their children, plus there are private schools in the nearby towns of Estepona and Sotogrande. Puerto de la Cruz s/n. 95.000 € - 0 Bedrooms, 0 Bathrooms. 595.000 € - 4 Bedrooms, 4 Bathrooms.